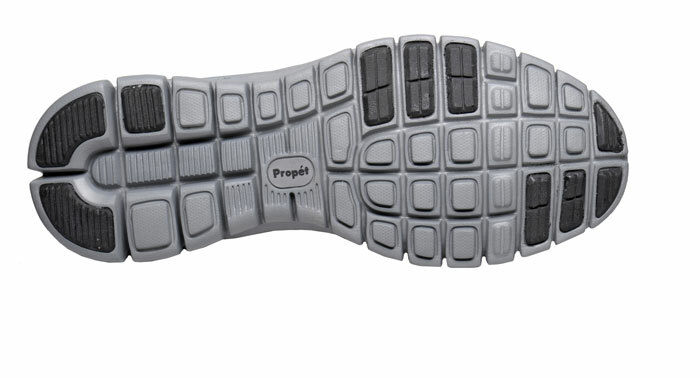 The breathable mesh upper and flexible EVA/rubber outsole of the Propét “McLean Mesh” are so soft and lightweight, you’ll forget that you’re actually wearing shoes. Protective toe bumper. Removable EVA cushion insert. Originally $64.95. 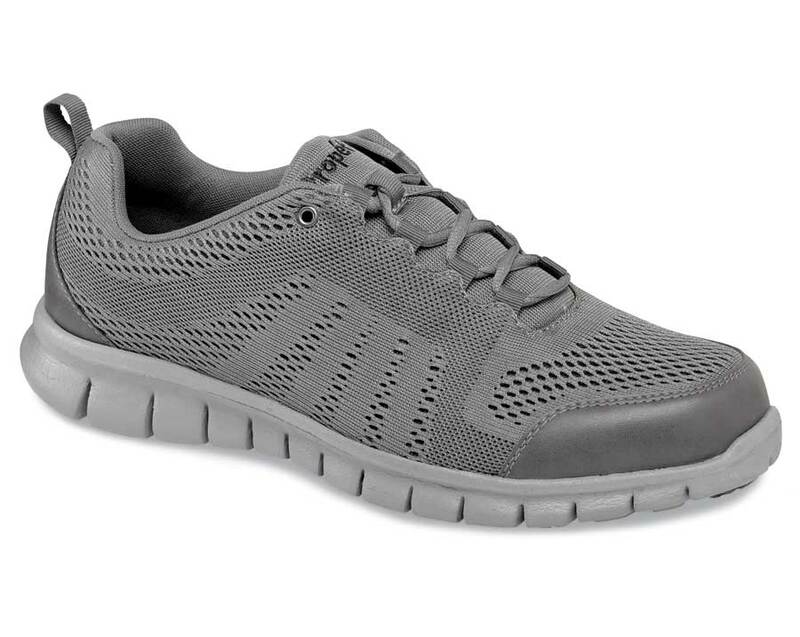 Limited stock in men's 3E and 5E widths in sizes indicated.